As a woodworker, listening to what other woodworkers have to say, especially the more seasoned ones, is very important. When I started with woodworking, it was almost starting from scratch. I got mixed feedback from those who saw my work, most of them were positive criticism. It was then that I realized the importance of tips from others. 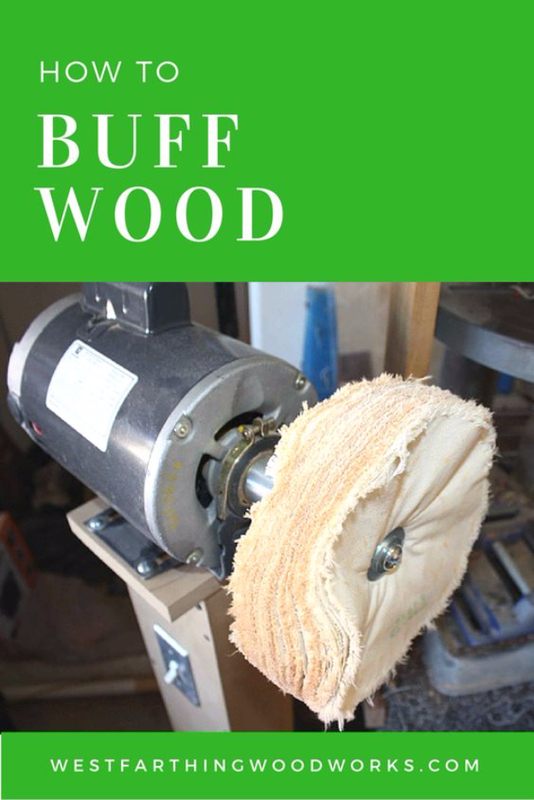 For this, I have come up with a list of 20 tips every woodworker should know. This will help you get started in woodworking. 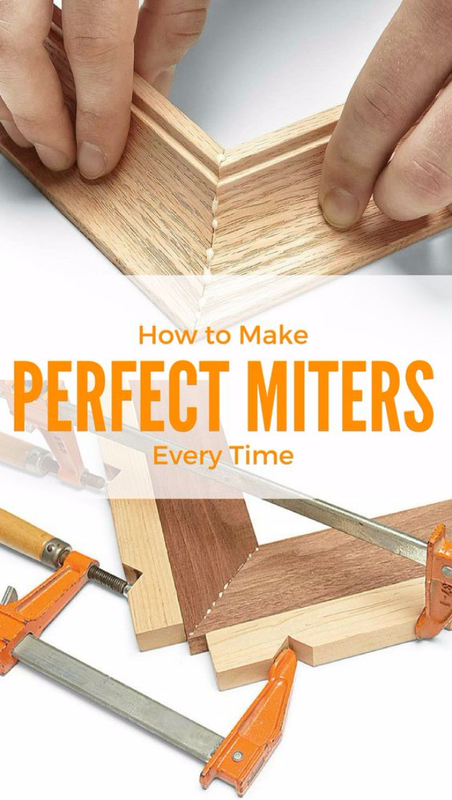 When it comes to making the perfect miters every time, it is very important to match the wood grain. Whether you are creating a picture frame or banding a tabletop, it is important to ensure that the wood color, as well as the grain pattern perfectly matches at the miters. Choosing matching wood only takes a few seconds of your time. 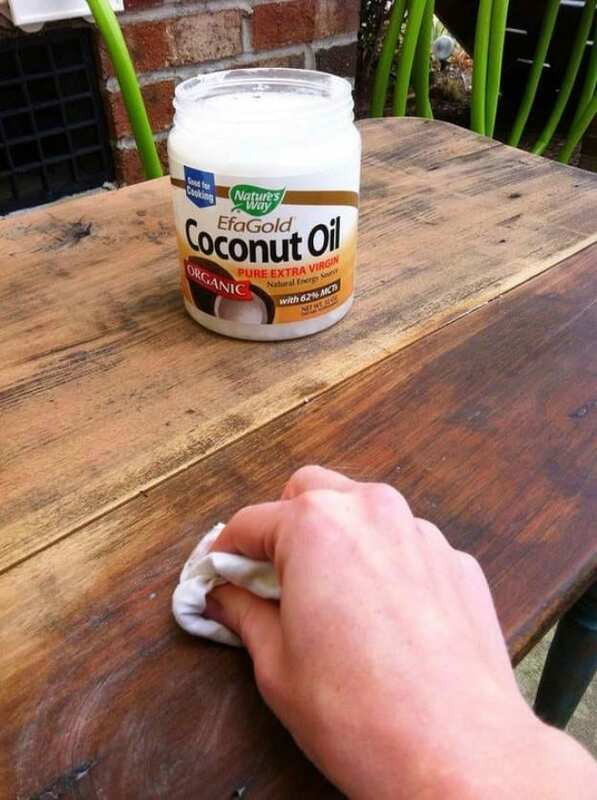 Rather than easily deciding on throwing away old looking furniture, you can use coconut oil to refinish wood. Of course, you have to prepare the surface ahead. This may include removing the nails stuck on the surface, sanding table top, as well as washing it using warm and soapy water. Aside from completing the look of wood, it also removes musty barn smell out of it. For this tip, you can make good use of websites for graphic designs. When printing words, make sure to print backwards. Use a freezer paper, and carefully place it on your ink jet printer so that the image will be printed on the side that is waxy. Place the design down towards the surface where you want it to go, rubbing it firmly using a hard object before peeling off. Rather than simply buying wall organizers and other hanging storage options, creating your own French cleat shelf will not just give you a space where you can place your things as a woodworker, but you can also showcase your skills. They can be used in securing cabinets to the walls as well. Who says wood can’t be bent? By the looks of it, it really seems impossible, knowing that wood is, by nature, flat and straight. However, by learning the tricks on how to bend wood, you have more options on designs that you can play on. At the same time, you can use wood as an alternative of other materials that are commonly used for creating rounded materials. 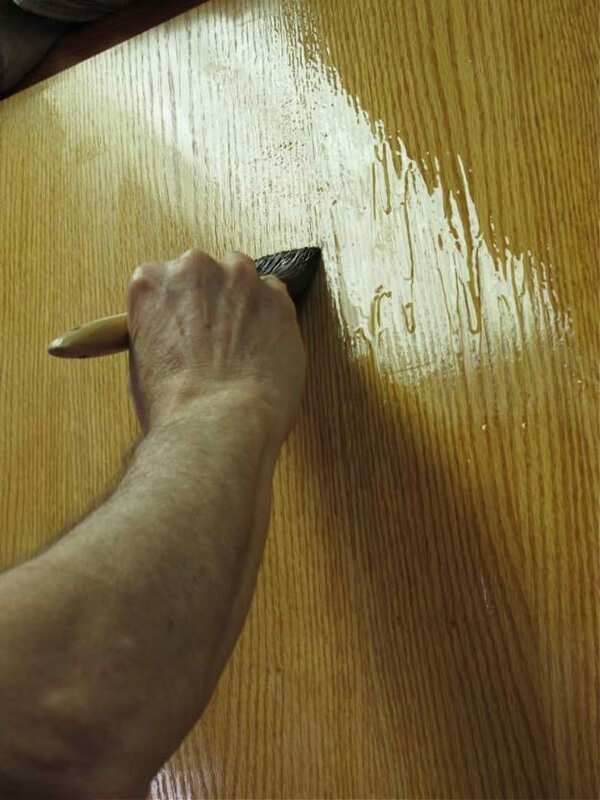 Every woodworker agrees to the fact that curved wood is quite difficult to sand. However, there are sanding tools that are designed especially to sand and smoothen curved surfaces, such as those that are smaller in sizes. The thing is, finding this kind of tool is challenging because it is not readily available. Whether you are planning to build boxes, casework or drawers, creating self-aligning and sturdy rabbet joints will certainly come in handy. The best part is that, if you have your own table saw, you can make your own, rather than paying for ready-to-use ones. 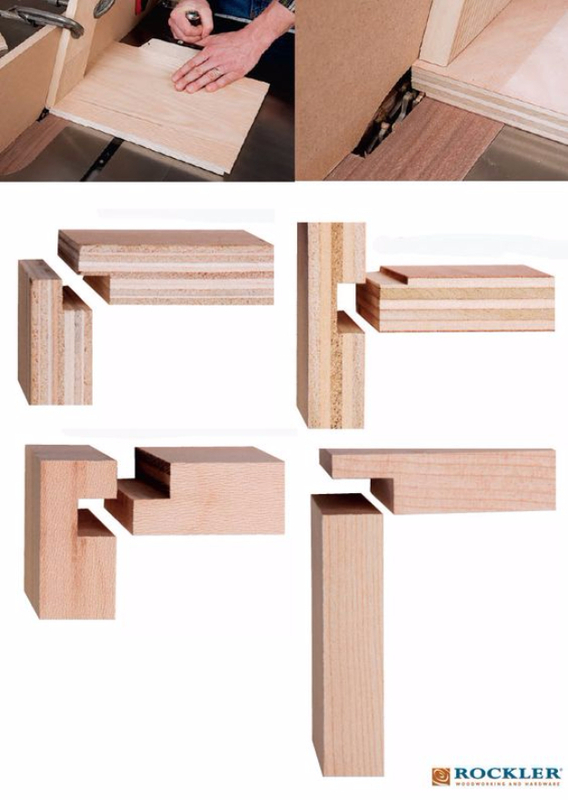 DIY rabbet joints will help you learn more about woodworking, while ensuring customizability on the output. There are different ways to do this test. One that you can use is to measure the flatness and the squareness (front-to-back) of the table. In order to avoid runouts or wobble, you can install a precision shaft and take readings off from a dial indicator. 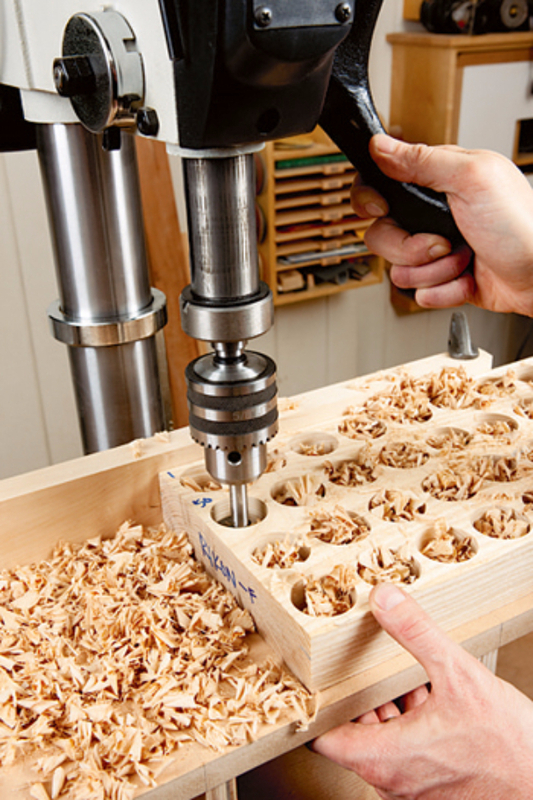 You can do this as you slowly rotate the spindle as you drill. 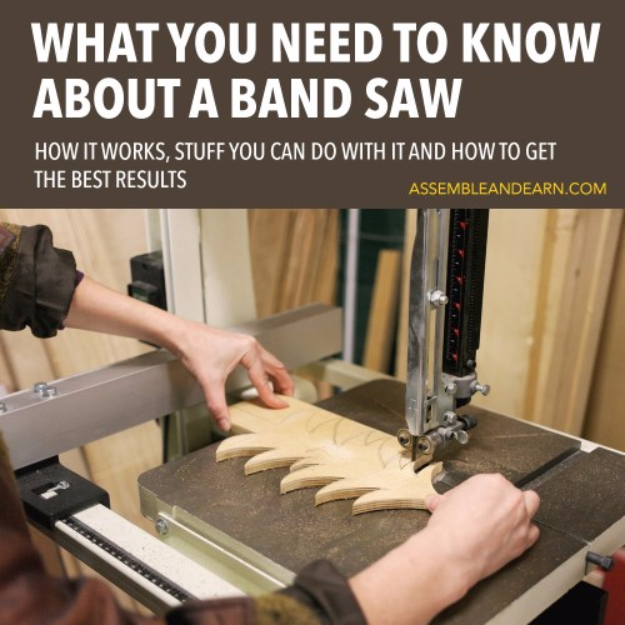 If you are not yet familiar on how to use a band saw, time for you to get familiar with it. 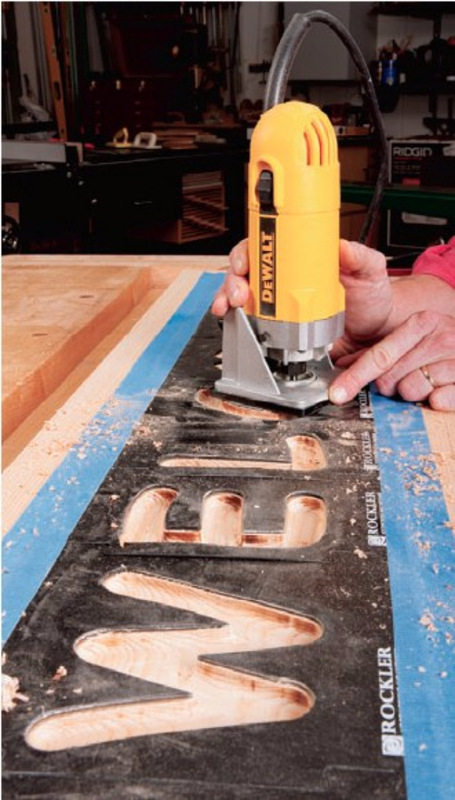 It is a sought after machine that you can use when working on curvature cuts in woodworking. If you use a jigsaw, having a band saw is an upgrade. It will give you a better refined output on your work. A technique in woodworking that you need to learn is routing a sign. This can be completed easily using a letter template set, as well as a trim routed which comes with a template guide. You can further improve the output by using a plunge base. Since most trim routers do not have this feature, you can learn how to do it using a fixed base. A miter saw can be your friend especially if you now the tricks on how to use it accurately. One trick that you need to learn is cutting on the waste side of the line. Professional woodworkers know this, but if you are a beginner, doing so means that you make a mark on the board, so that the blade will fall next to the line. A planer riser is a flat wood piece which allows your thickness planer to come up with thinner material pieces. 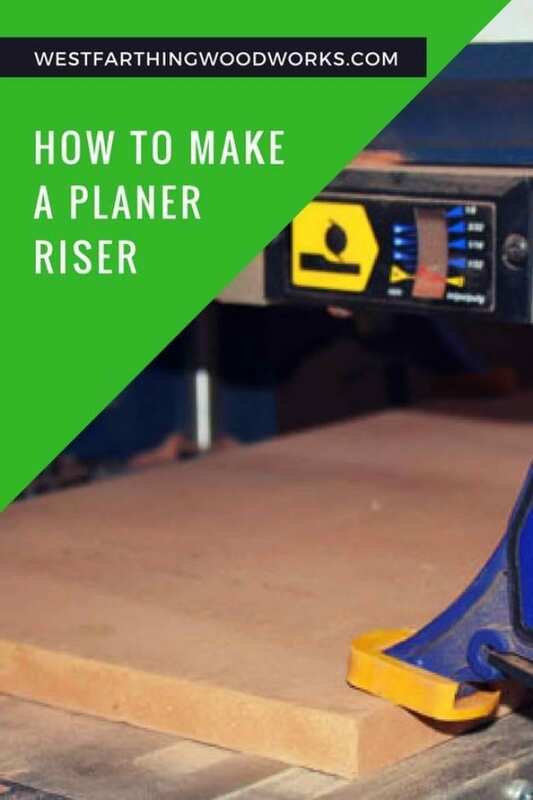 Since producing really thin stock on planers can be quite challenging, using a plane riser can help you solve the problem. 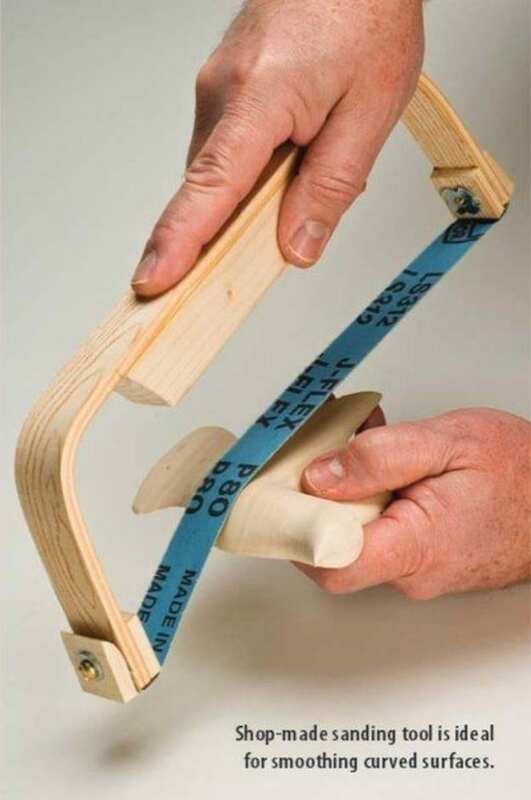 You can make your own plane riser, as it is easy to make and also easy to remove. A simple trick in buffing is by using the Beall Buffing System. It is easy to do, and leaves a high gloss finish on your project. The best part is that it completes the process in just a few minutes. The process starts with shaking your paint and using a wet washcloth to dip a little amount of paint into. Work on every section of the area you are working on, towards the direction of the grain in order to come up with a uniform finish. 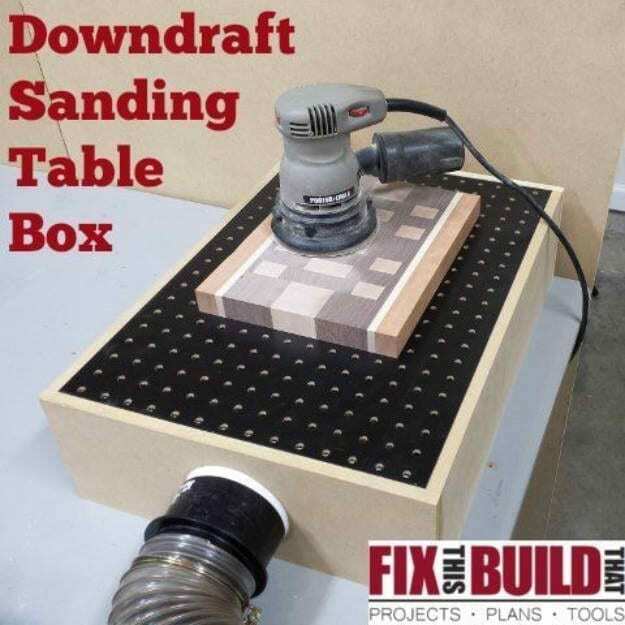 Make sanding a whole lot easier by having your very own sanding table. 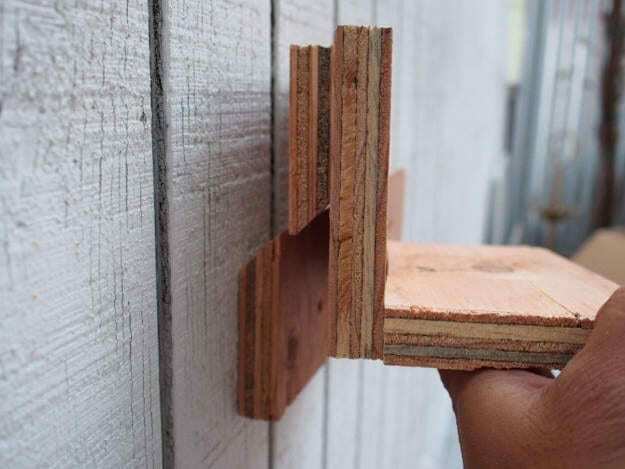 This DIY project will not just save you money, but it will also showcase your creativity as a woodworker. You can also use your leftover materials for this project too. Sometimes avoiding wood runs and sags can be difficult when doing a woodworking project. The solution is quite simple. Watch the surface you are spraying or brushing under a reflected light. The moment you notice any potential sagging or running, you can adjust early on. 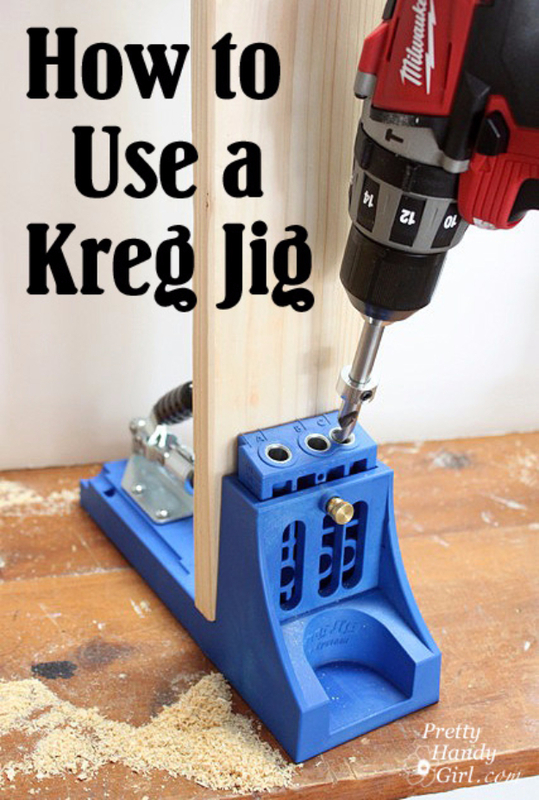 A kreg jig is a very useful tool for your woodworking projects. However, to some, this is but an additional option. 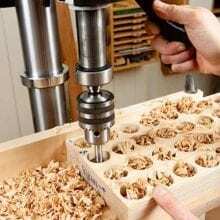 By learning the tricks and tips on how to use it, you can explore more on your woodworking options. 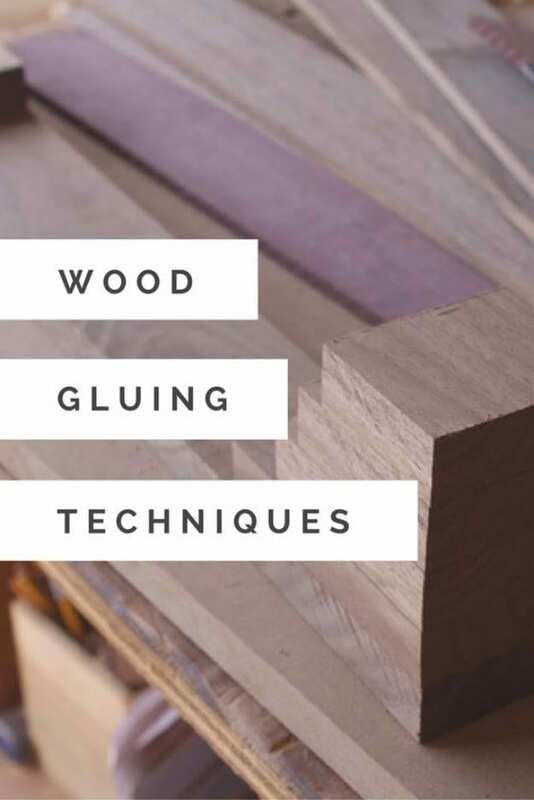 Yes, there are tricks on how to do wood gluing. It does not just mean putting glue and attaching wood together. In order to achieve the finish that you want, you can implement these tricks at hand. 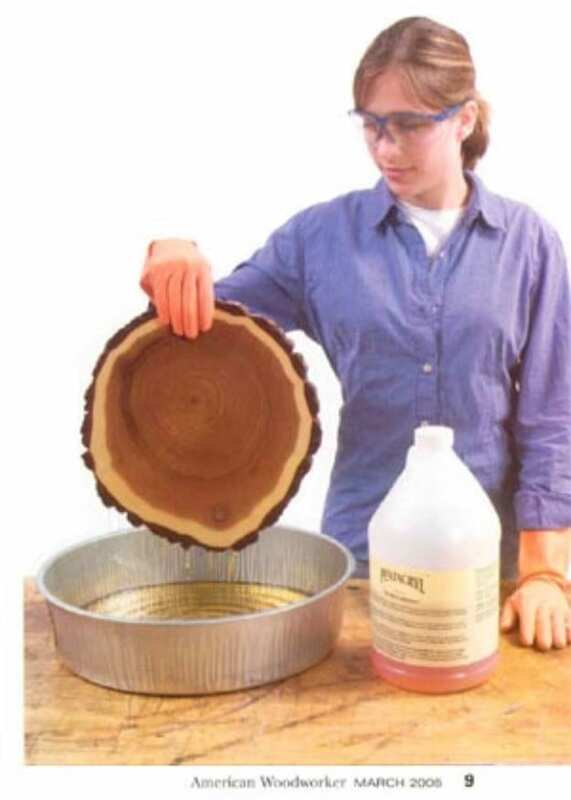 Why would you want to preserve wood slices? You’ll never know. These slices may not just be leftovers from your recent project, but they can also be those which have been blown over by a storm. Cutting wood without any tear out can be quite challenging. Some say it has something to do with the type of saw used in cutting, but there are actual ways in which you can cut without worrying about tears. 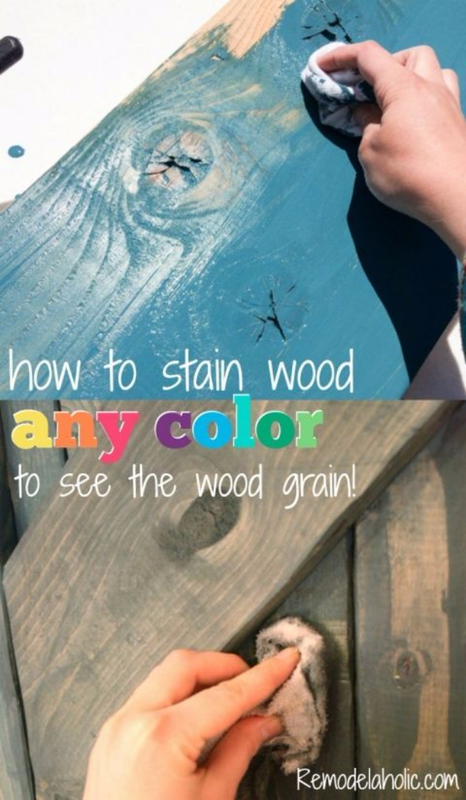 Learn this trick and preserve your wood. Did you enjoy the list we have prepared for you as much as I did? When I started as a woodworker, I really hoped these tips were available to serve as my guide. I would not like that to happen to other beginners in woodworking out there. With these tips in mind, you now know where to start in this project. Feel free to share your thoughts by dropping a comment below. Share this article if you also liked it.